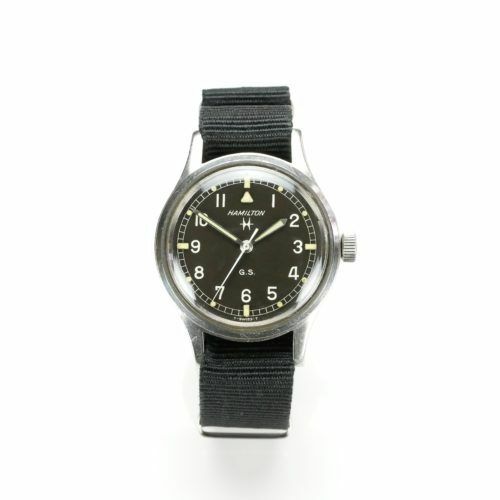 The IWC Mk 11 is considered by many collectors and enthusiasts to be one of the finest military watches ever produced. 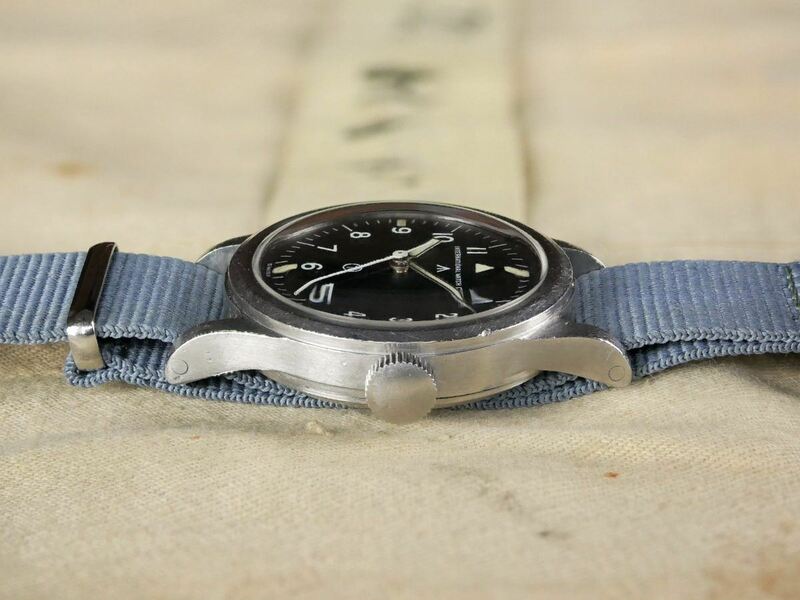 The Mk 11 was specifically manufactured to aid RAF navigators to accurately pin-point their intended targets. 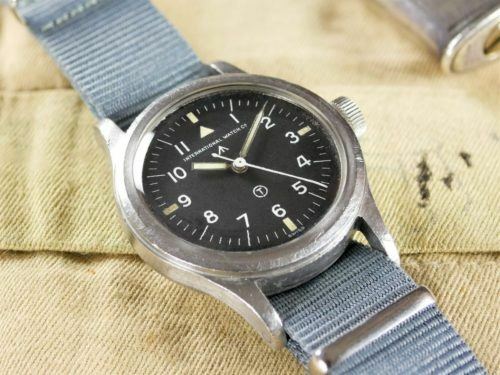 RAF bombing raids throughout the Second World War had been notoriously inaccurate. 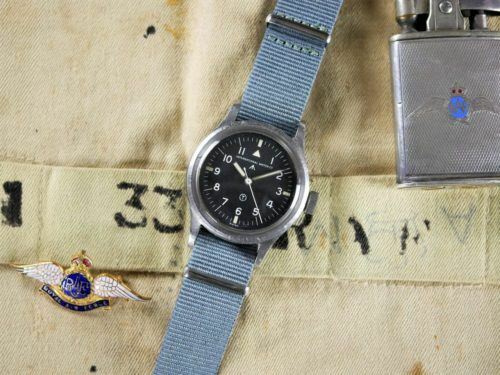 An investigation conducted in 1941 revealed that only around a quarter of the number of bombers which claimed to have attacked their targets actually did so. Other investigations concluded that more than 95% of bombs missed their intended target by more than five miles. 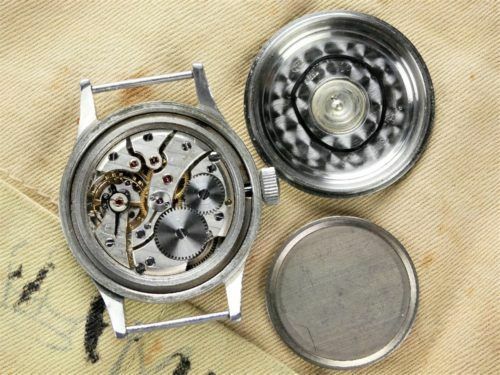 The cause of this was simply due to the lack of precise navigation. 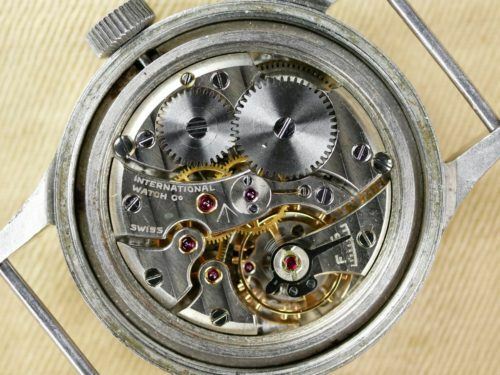 Consequently, the old system of “dead reckoning” (determining your present position by projecting your course and speed from a known past position) was abandoned and the focus turned to astronavigation which required an extremely accurate timepiece. 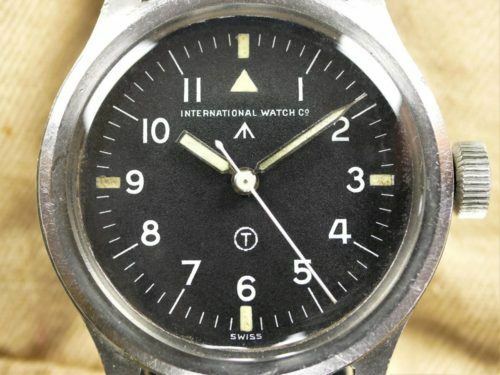 The MoD put out requirements for a navigation timekeeping wristwatch, that would have a highly accurate movement with hack-device, an inner soft iron cage forming a shield to protect the movement from magnetic interference, a stainless steel waterproof case with a screwed ring in order to protect the crystal from sudden decrease of pressure, and a black dial with luminous hands. 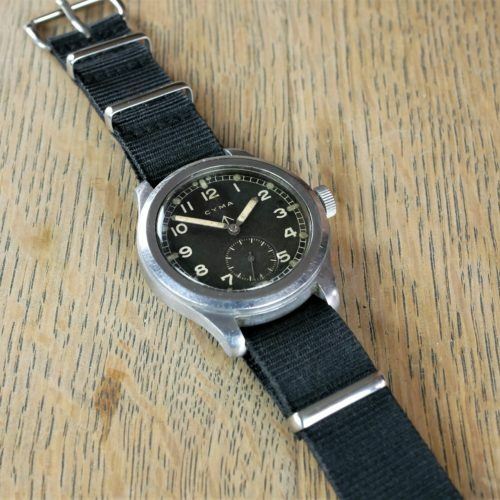 Upon delivery, the Mk 11 was subjected to an exhaustive 44-day testing period for ‘Navigator Wrist Watches’. 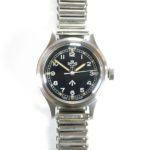 Each batch then had to be sent to the chronometer workshop of the Royal Greenwich observatory in Herstmonceux. All watches had to be sent there from active units for maintenance as well. 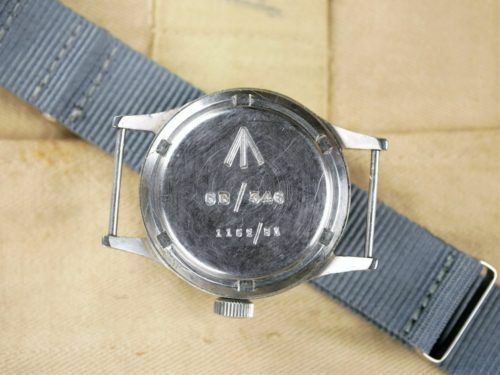 These ‘fitness’ tests entailed a 14-day period rating in 5 positions and at least two temperatures, plus further tests for ensuring the antimagnetic and waterproof properties of each piece. 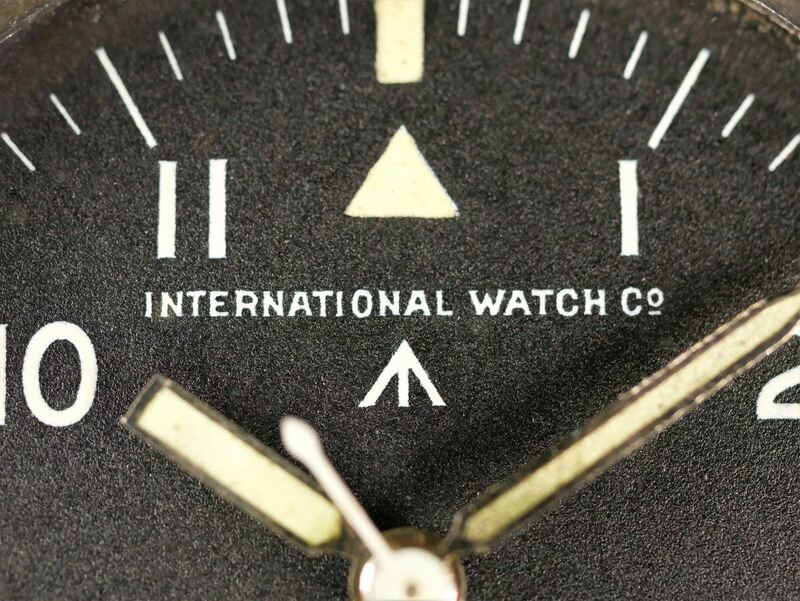 After passing these tests, each watch marked for a 12 month interval were the tests had to be run again. 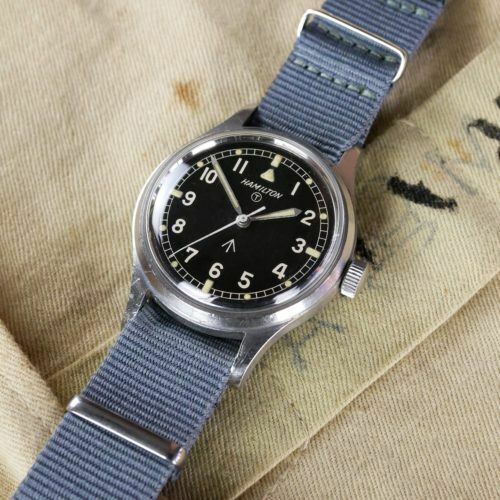 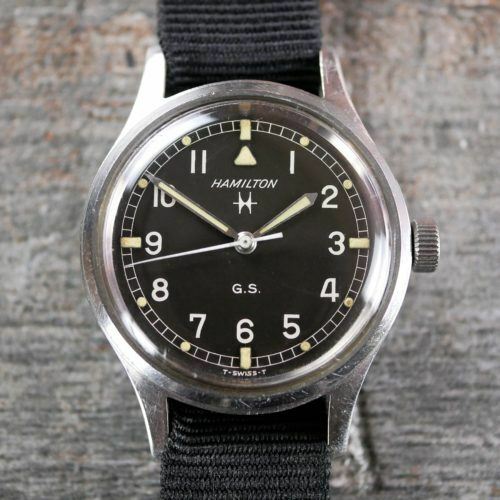 The Mark 11 was originally reserved for use only by navigators while later on it was issued to pilots as well. 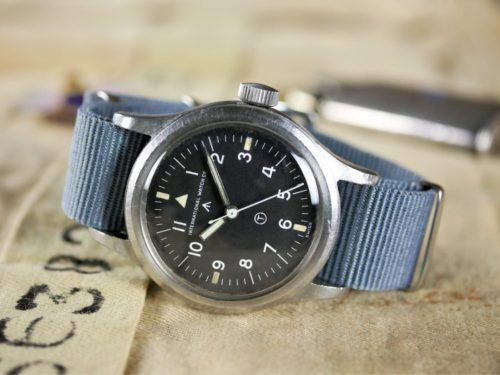 The Mk11 was introduced into the RAF and the FAA (Fleet Air Arm) in 1949 and into the RAAF (Royal Australian Air Force) in 1950. At first IWC and Jaeger Le Coultre (JLC) produced these watches. 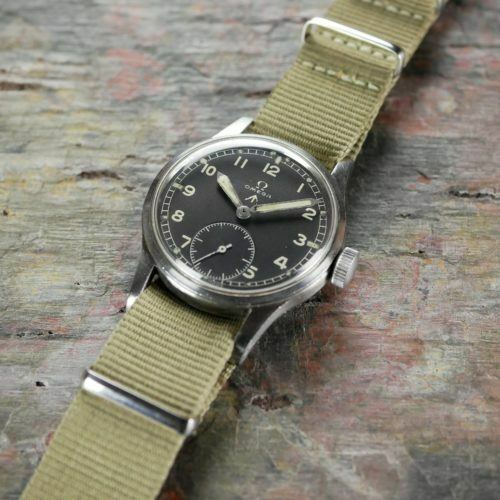 However, having bought 2,000 Mk 11s from JLC in 1949 the RAF decided to buy only the IWC Mk 11 from 1949 to 1953, when the last RAF orders were placed. 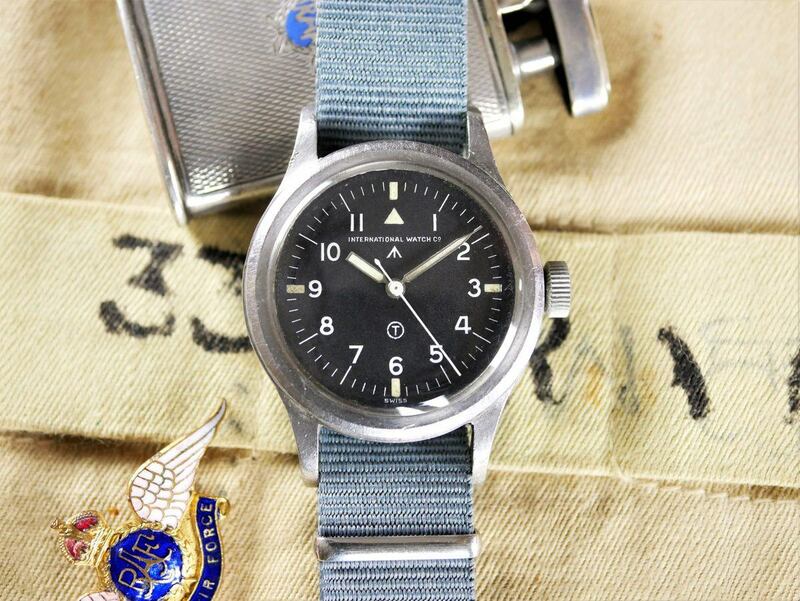 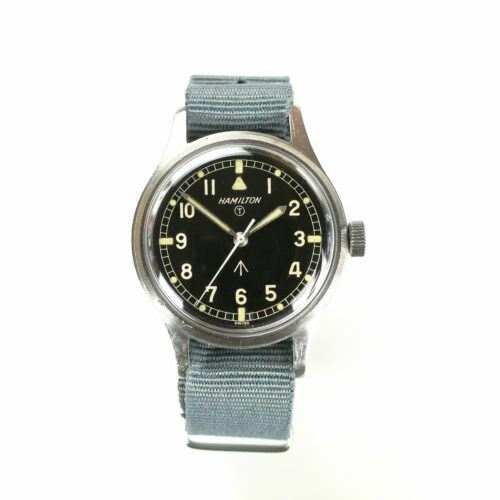 The last IWC Mk 11 was delivered to the RAF in 1953 although it was not officially decommissioned until 1981. 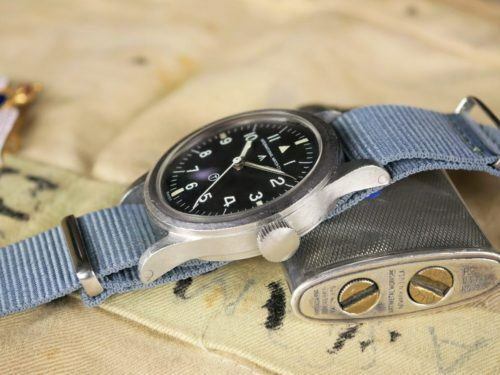 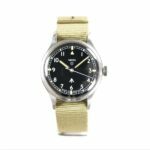 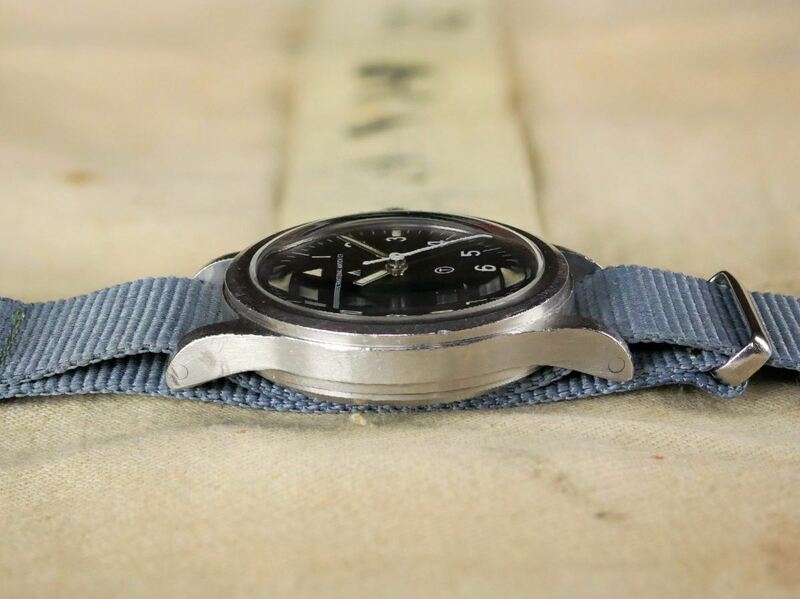 It is believed that only around 8,000 IWC Mk 11s were produced for the RAF and genuine original examples are highly sought after and are therefore becoming increasingly hard to find. The IWC Mark XI for sale is in excellent overall condition. 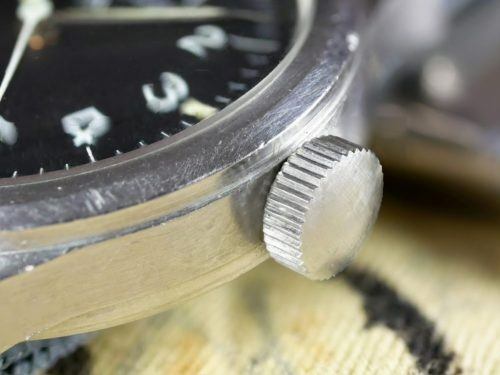 The hands and crown are correct to the original specification of the watch. The dial is in lovely condition with no major flaws or blemishes. 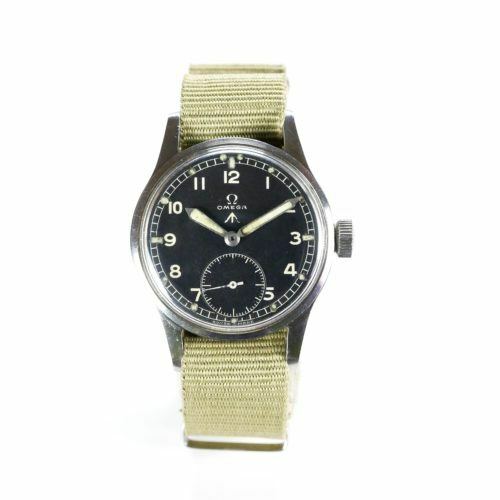 The 89 calibre movement is all correct and is in excellent condition and retains its original dust cover. 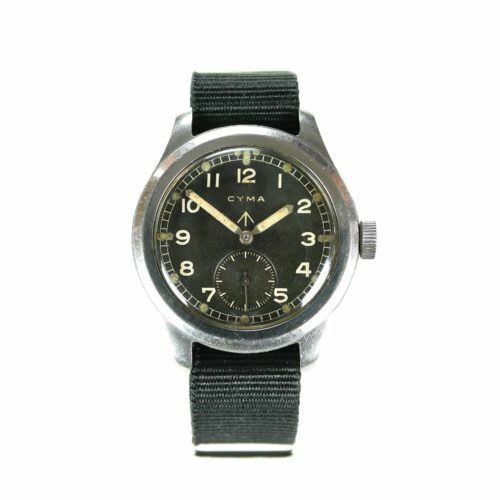 The watch is currently running extremely well and keeping excellent time. 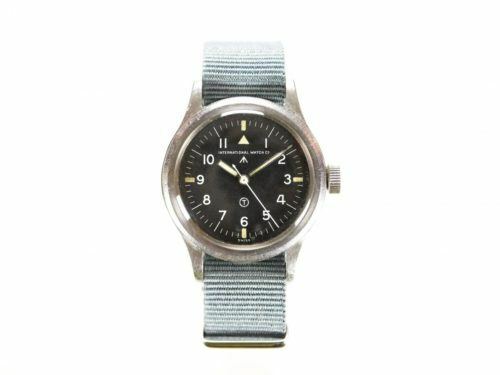 The watch comes complete with a free six month warranty, newly fitted NATO strap and a quality hand made leather watch pouch.